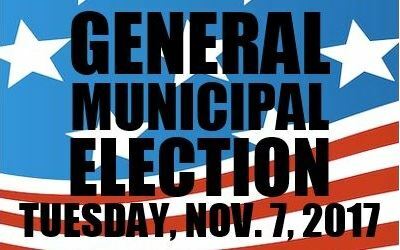 Elections are scheduled for the municipalities of Central, Liberty, Norris, and Pickens for November 7, 2017. Runoff elections, if necessary, will occur November 21, 2017. The municipal elections of the City of Easley and Town of Six Mile have been cancelled in accordance with SC 7-13-190(E). Municipal Elections in Central, Liberty, Norris, and Pickens. The municipal election of the City of Easley has been cancelled in accordance with SC 7-13-190(E). The municipal election of the Town of Six Mile has been cancelled in accordance with SC 7-13-190(E).